Take one and half teaspoons of turmeric powder and mix it with one cup of yogurt and make a thick paste. Apply this paste slowly on your face and leave it for 30 minutes. Later rinse it with fresh cool water. Applying turmeric and yogurt face mask on facial skin is greatly useful method treating acne blemishes. It will work slowly however applying turmeric and yogurt mask and repeating three to four times in a week will surely show results for you. 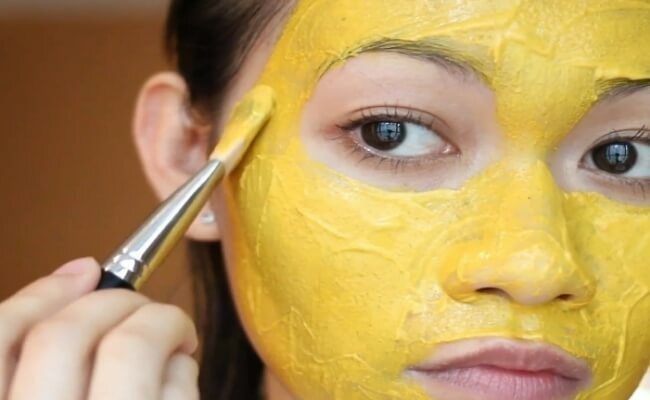 Treating blackheads with turmeric and yogurt mask is another great benefit you can get from this amazing skin care recipe. It is also considered by skin experts that yogurt and turmeric make a chemical bonding when mixed together and can work wonders for your skin making it more bright and shining with clear clean complexion. Yogurt and turmeric face mask is so good that you can even see a great reduction in dark spots and hyperpigmentation spots. Make your beauty regime and include applying a good three four time a week of turmeric and yogurt mask on your facial skin and see the great results within weeks. 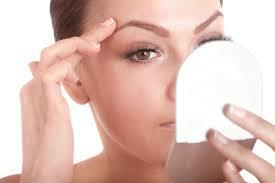 Yogurt and turmeric face mask is also essential in wrinkles reduction. It works slowly however the results will certainly amaze you when you would see a clear wrinkle free face within few week’s effort.